The Rage Circus Vs. The Soulless Void: New Dustin Wayde Mills movie will ensure you never look at puppets the same way again! New Dustin Wayde Mills movie will ensure you never look at puppets the same way again! 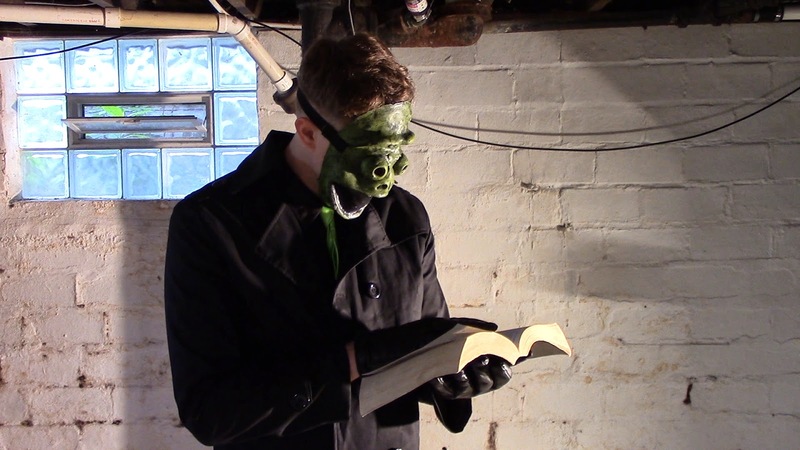 Dustin Wayde Mills, the writer/director/jack of all micro-budget film trades that brought us Puppet Monster Massacre, Easter Casket, Night of the Tentacles, and many others, has announced his latest project from Crumpleshack Films. For those who are unaware, Crumpleshack Films is the spin off studio of DMP Studios that brought you Her Name Was Torment. Once you see what is in store for you in Snuffet, you will never look at puppets the same way again! Snuffet is a found footage snuff film with a psychotic twist. The victims are all puppets. Imagine a world exactly like our own except for one crucial detail... puppets are real and they coexist with humanity. Just like our world there is a seedy underbelly beneath the surface. Puppet racism, puppet hate crimes, puppet civil rights issues, and of course puppet serial killers. Human serial killers who hunt puppets to be specific. 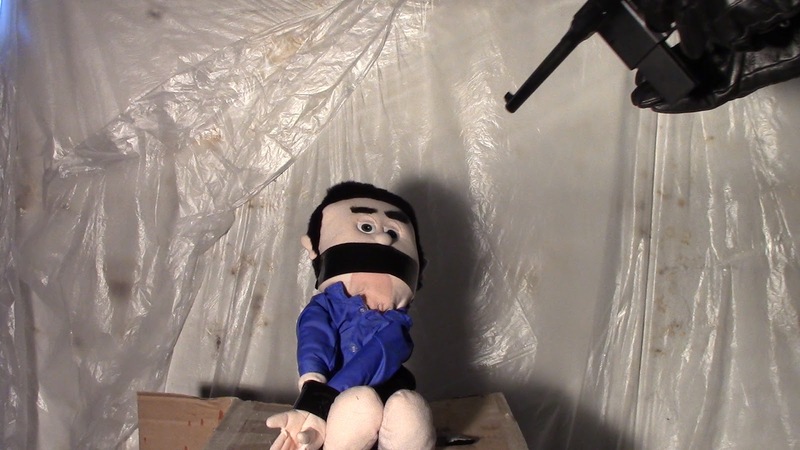 Our story follows a maniac's video diary as he hunts, mutilates, dismembers, and violates poor hapless Puppet Americans. Watch them scream, bleed, and beg for mercy as a masked psychopath dismantles them one stitch at a time. Just how sick and twisted can you get with puppets, you ask? 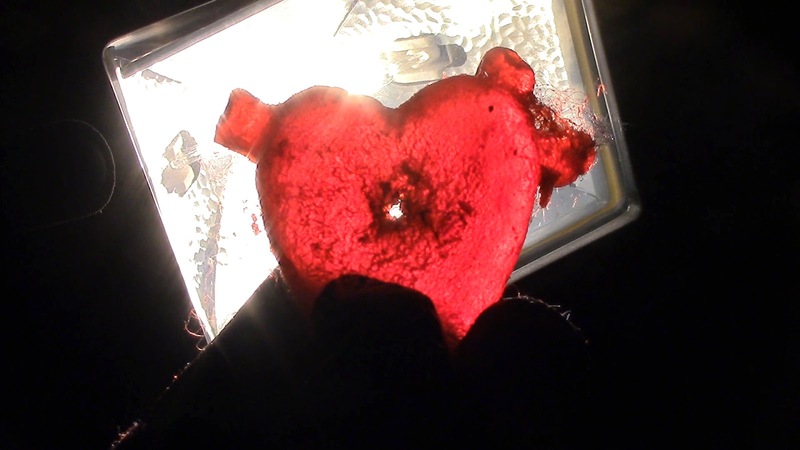 Check out these images from the film. This new film stars Brandon Salkil (Bath Salt Zombies, Skinless, Zombie A-Hole) and Janet Jay (Janet Decay of The Daughter of the Ghoul Show, Easter Casket, Revenge of the Spacemen). 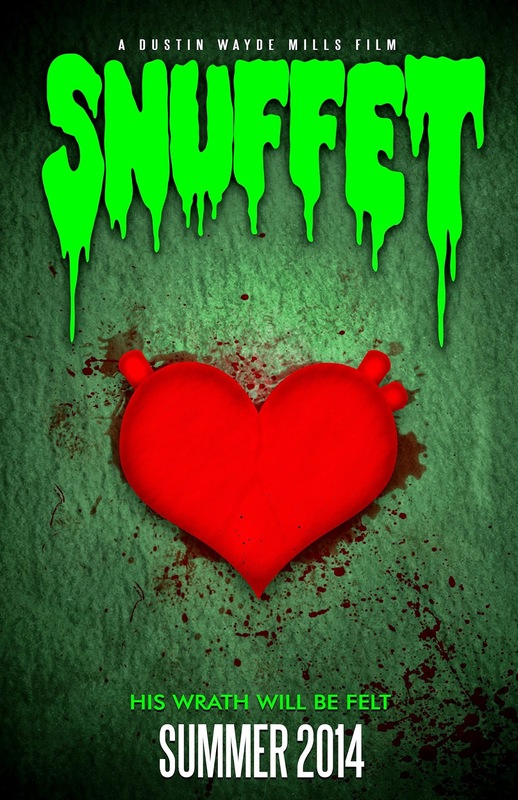 Snuffet will be released Summer 2014 and can be pre-ordered at the DMP Studios online store.